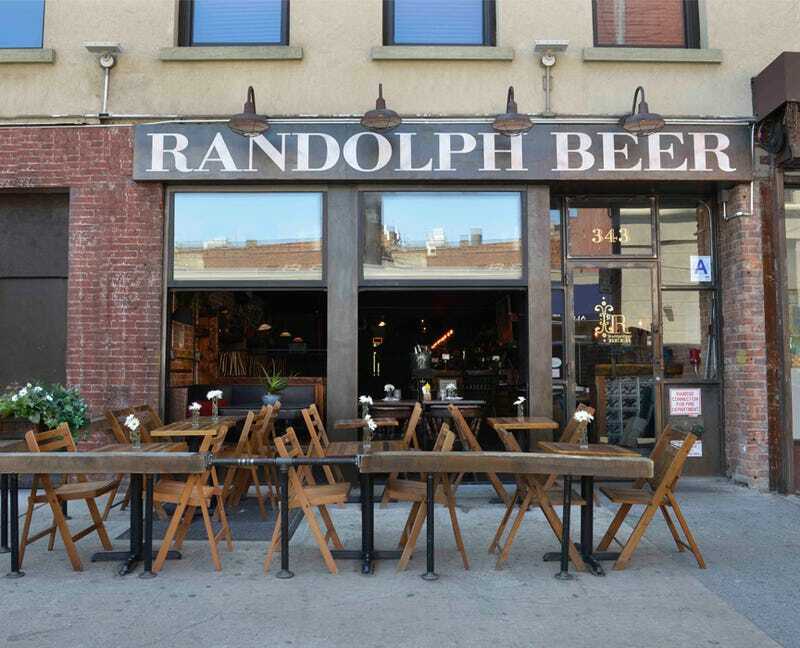 Since it no longer feels like the dark days of a nuclear winter in New York, we thought we'd take advantage of the fantastic weather and invite you out to join us for a beer, tonight, at 6 PM at Randolph Beer in NYC. There will also be a surprise visitor. And by surprise visitors, I mean a car, and by a car I mean one helluva ride. The only hint I'll give is that the vehicle has appeared on the front page of this site within the last 24 hours. Leave your guesses in the comments. Also, if you think you can come, let us know in the comments so we have an idea of how many people are showing up.